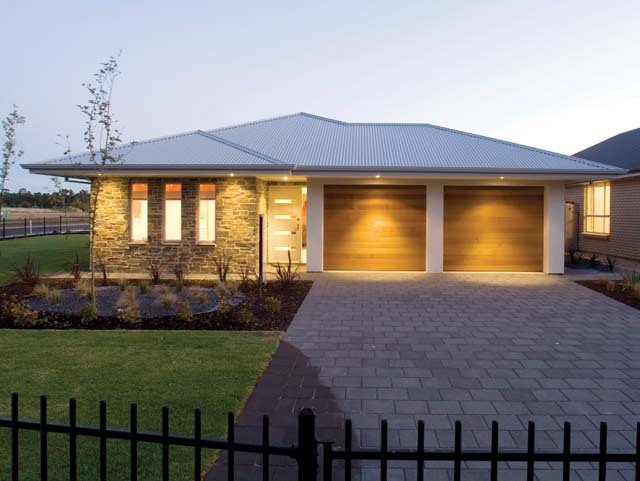 Looking for an adelaide home builder? 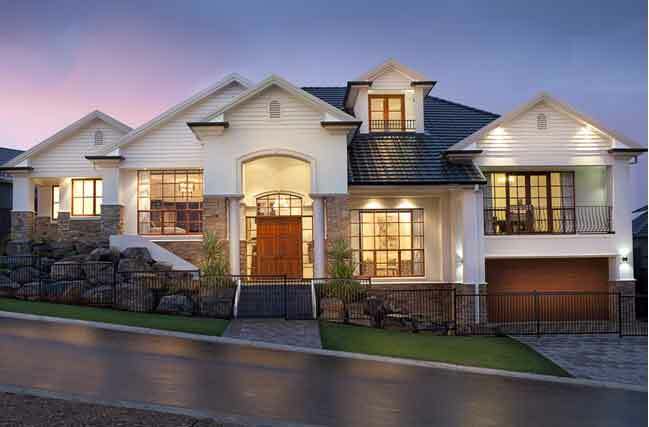 There is a host of firms and companies across the metropolitan area. 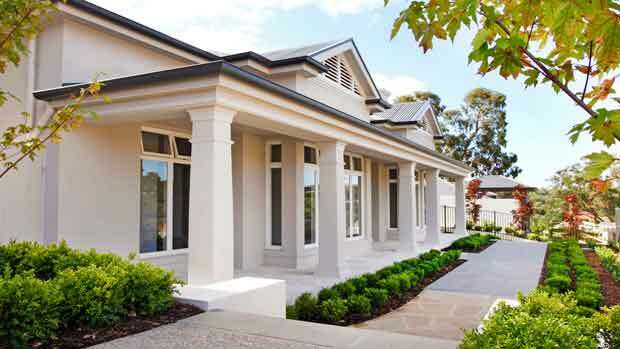 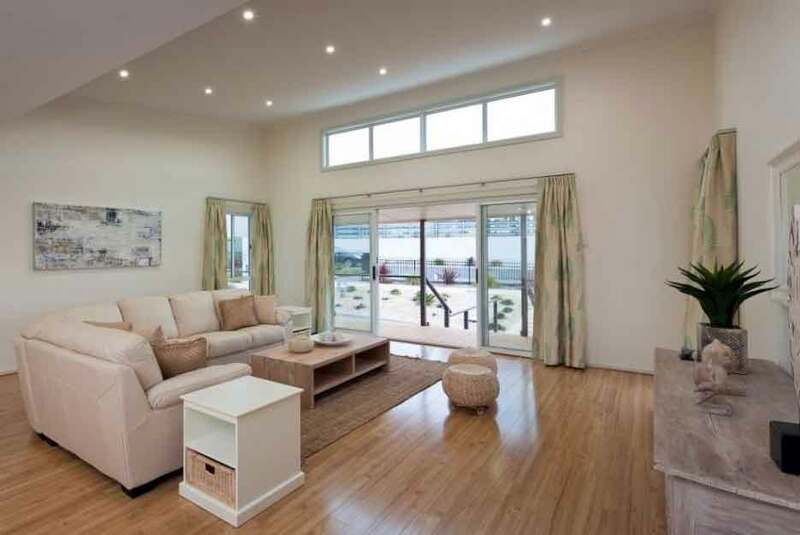 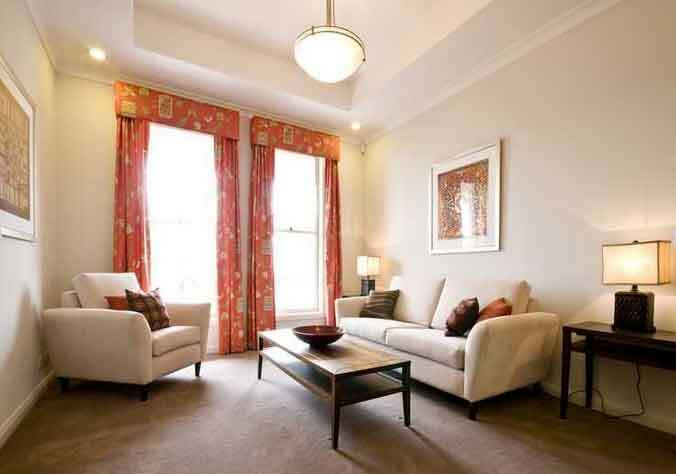 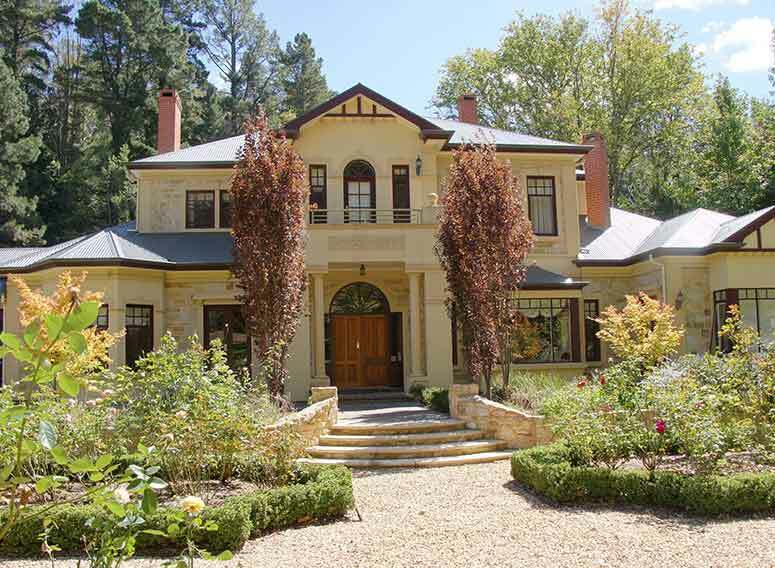 There are also a number of custome home builders in Adelaide who can tailor a home to suit your specific requirements. 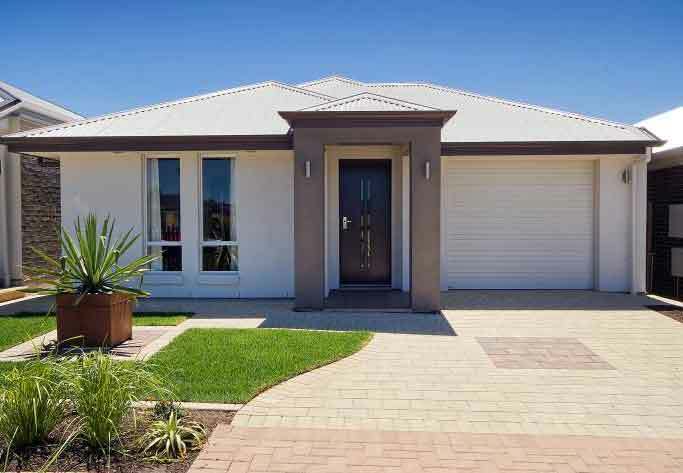 There is a huge selection of display homes in Adelaide metropolitan area and outlying suburbs with at least 25 companies with display homes set up in estates. 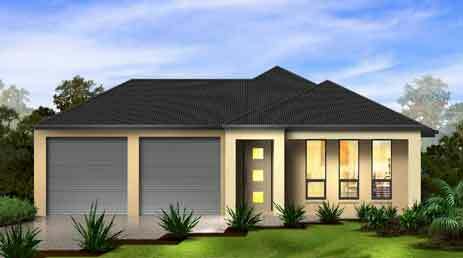 Most display homes companies have a number of houses situated in different estates; some companies have a large number of display homes and are represented.in most estates.